My company does not have a formal matching gifts program but we we would like to support a colleague’s specific fundraising campaign or match donations to a dedicated nonprofit for a specific time period, can this be done? My company does not appear on your dropdown list of companies but we have a matching gift program. How can we add our name so our employees can participate? Should my company send match checks to Amply? Do donors donate to or through Amply? My company cannot match gifts originating from third parties. Is Amply a nonprofit organization? 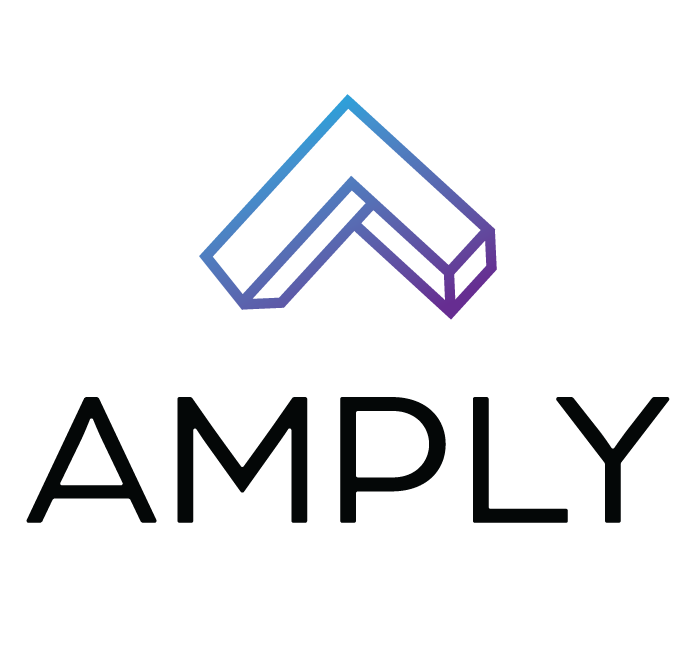 No, Amply is a tool that nonprofits can enable to facilitate their matching gift program.